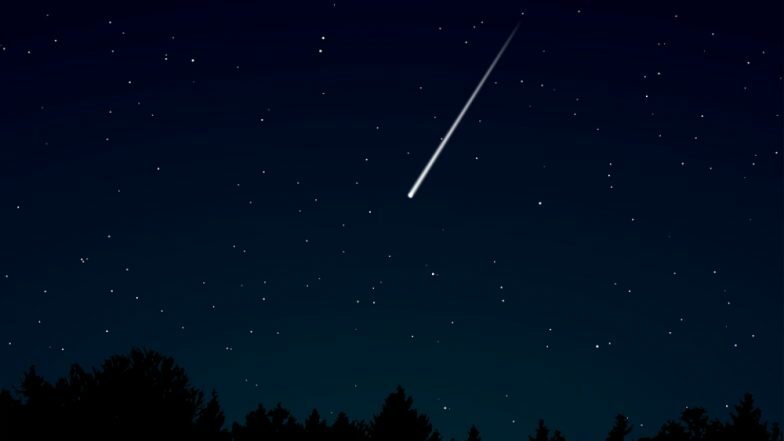 A meteor is believed to have been sighted in the skies of Adelaide in Australia. Locals were left bewildered on seeing a "flaming orange" light in the northern skies. As per reports, the light was seen moving from West to East about 10:30 pm on Sunday. Local residents said that the object looked as if they were moving slower moving than shooting stars. Social media users expressed amazement on seeing the light and some said that it lasted only for five seconds. Meanwhile, NASA revealed that last year, a meteor exploded over Earth and the blast was estimated to be 10 times bigger than the atomic bomb that hit Hiroshima during the Second World War. The meteor blasted near the Kamchatka Peninsula over the Bering Sea in Russia on December 18 last year.